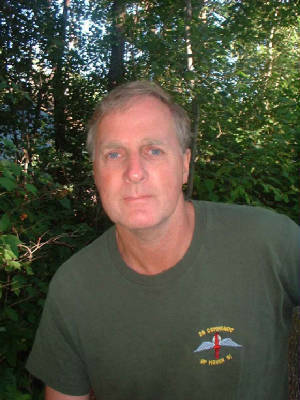 Howard (Wales - UK) is an investigative archaeologist author specialising in our ancient origins and sacred sites. He was appointed as the first full time National Trust warden (1972) on Gower, and lived on Whiteford Burrows National Nature Reserve. Howard now lives in an old sea fishing village near Swansea in South Wales UK. Educated at the University of Wales Swansea and Oxford University, Howard has travelled greatly in his pursuit of the truth of our ancient origins. Julianna Switaj and John Geeza Guelph Canada, research practioners in mind body medicine, teachers of Shamanism and medical intuitives. John and Julianna are research practitioners in mind- body medicine, teachers of shamanism and medical intuitives John is also a recognized, exhibiting artist, especially in drawing media and acrylics. Dr. Julianna Switaj, M.A. M.Ed. has been a research practitioner in psychoneuroimmunology for 15 years, has over 20 years experience as a university counsellor, chaplain and in private practice as a psychotherapist. 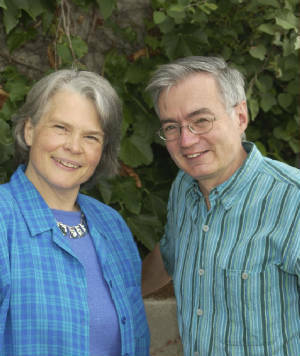 She and her husband, John Geeza, MS, MEd, have had 30 years combined experience in teaching groups and individuals ways to re-access their hearts wisdom for problem solving and health issues. Their company, HEART@WORK offers consulting and coaching for business, education and health care.